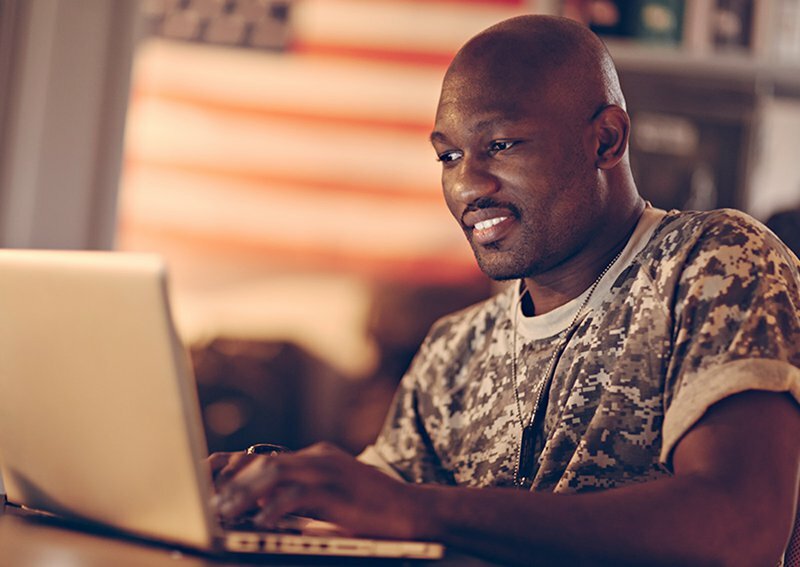 Veterans are offered many great benefits, whether they be through government programs or discounts on products and services given by companies. If you are a veteran looking for transportation benefits, whether it be a ride to your next doctor’s appointment or a discount on your next car rental, we compiled a list of the best transportation-related veteran assistance programs to help you get around easier. What it is: A $50,000 grant program to help veterans in rural areas get to their local VA office. How to apply: You must be applying on behalf of a Veterans Service Organization or State Veterans Service Agency. This grant is for any qualifying organization that wants to transport veterans located in highly rural areas to VA-approved health and wellness appointments. More information and the counties this program is offered in is listed on the U.S. Department of Veterans Affairs website. What it is: It offers multiple travel solutions for veterans to VA healthcare facilities. How to apply: Contact your local VA office for more information. 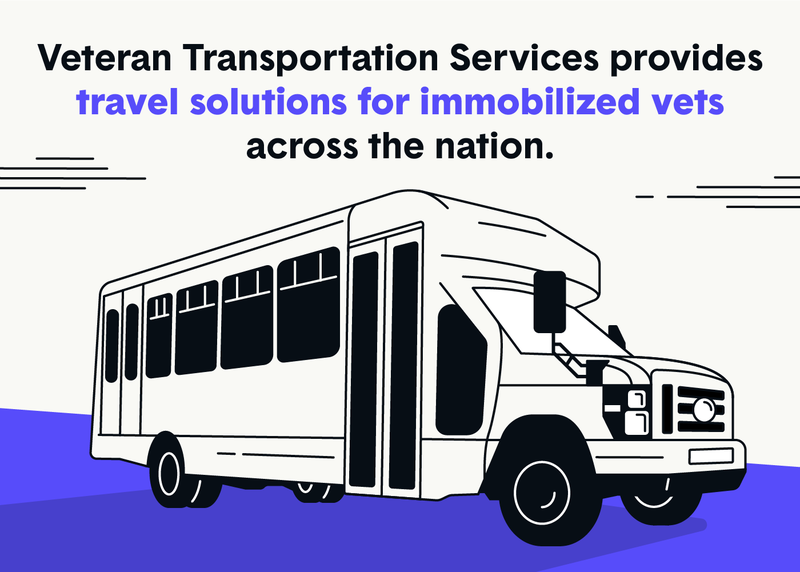 The Veterans Transportation Program (VTS) is meant to provide veterans who are visually impaired, elderly or immobilized an opportunity to have safe and reliable transport to and from their VA healthcare appointments. Transportation is usually offered through Veterans Service Organizations or local transportation providers. What it is: The DAV is a non-profit organization that provides rides for veterans to their medical appointments. How to apply: Contact your local Hospital Service Coordinator for information. The DAV transportation program is a nonprofit organization run by volunteers. The program has donated more than 3,000 vans to the Department of Veterans Affairs. 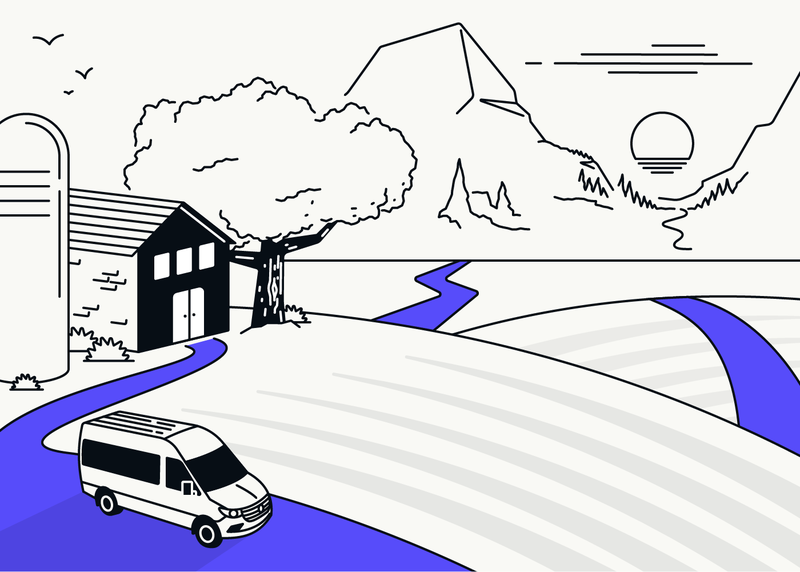 These vans service communities across the country. 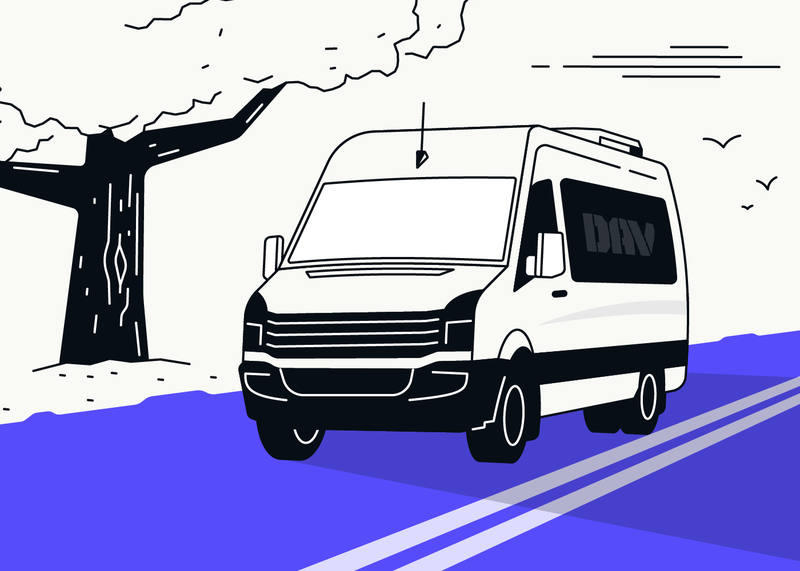 To find out if the DAV transportation program is available in a community near you, contact your local Hospital Service Coordinator for more assistance. What it is: Uber offers discounts and promotions to veterans for riders and drivers. How to apply: Sign up for Uber and register as a veteran within the app. Uber prides itself on recognizing veterans. 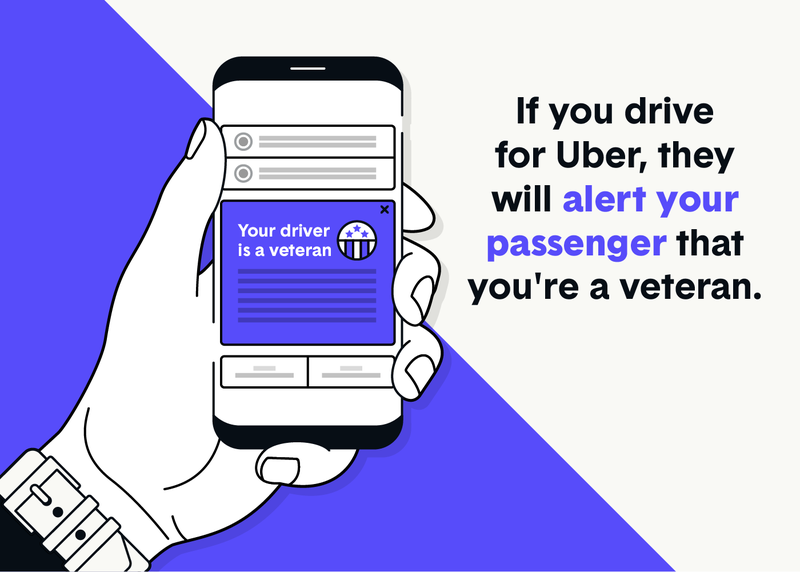 The company offers special promos, discounts, and in-app recognition, which means your driver will be notified that you are a veteran when they accept your ride. This is offered to both passengers and drivers for Uber who are veterans. To find out more information, verify your military status through the instructions on Uber’s site. What it is: Lyft partnered with No One Left Behind to offer promotions and discounts to veterans with special immigrant visas. How to apply: Contact No One Left Behind or Lyft for more information. Lyft partnered with the non-profit No One Left Behind to offer special discounts to interpreters who were working under special immigrant visas alongside other military personnel. The program offers discounted rides to and from medical appointments, employment as drivers and other special discounts. What it is: Alamo’s discount program for military personnel offering deals on business and leisure travel. How to apply: Use a military credit card or have proof of official travel orders to access discounts. Alamo Rent-a-Car offers discounts for both business and leisure travel for all military personnel. This includes discounted rates on car rentals and Frequent Traveler benefits on all 550 participating locations worldwide. Some benefits may also extend to Alamo’s major travel partners. To find out more information or to book a rental car, visit Alamo’s site. What it is: AmTrak offers 10 percent discount to all veterans on tickets. How to apply: Show military ID or another form of proof to receive this discount. 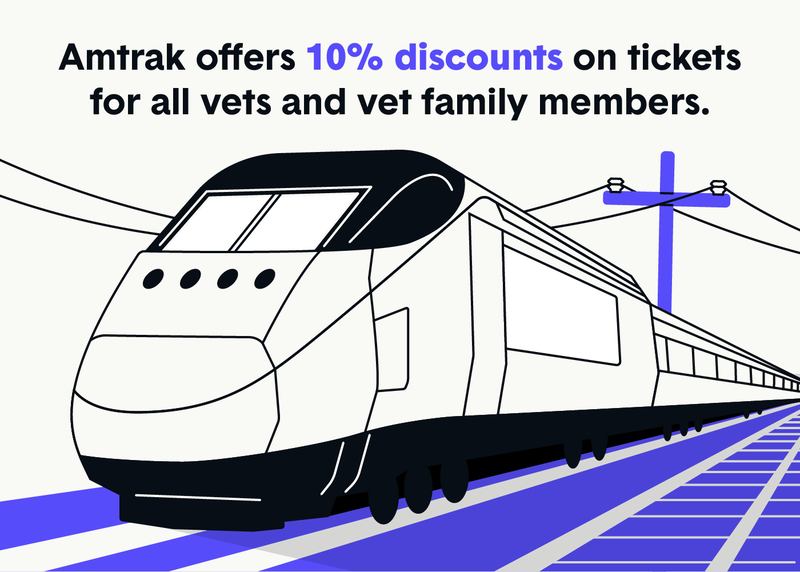 Amtrak offers a 10 percent discount on train tickets to all active duty and veteran military personnel. The discount is also extended to the family of military personnel if you are traveling together. Restrictions and guidelines apply, including that the discount can’t be used with Saver Fares and other special promotions. Visit Amtrak’s military discounts page to find out more. What it is: Avis offers up to 25 percent off car rentals for veterans. How to apply: Sign up for Veterans Advantage through Avis. Avis has a program called the Veterans Advantage membership that is offered to any veteran who served under any branch of the military. The membership provides up to 25 percent savings on car rentals and special yearly promotions. Avis also provides discounts through partners such as United Airlines, Amtrak, and others. Additionally, Avis offers free insurance on certain plans. To find out more information on becoming a Veterans Advantage member, check out the Avis Veterans Advantage site. What it is: Greyhound offers 10 percent discount on bus tickets to veterans. How to apply: Provide proof of military service to access discounts. Greyhound offers 10 percent off bus tickets to all active duty military personnel and veterans. 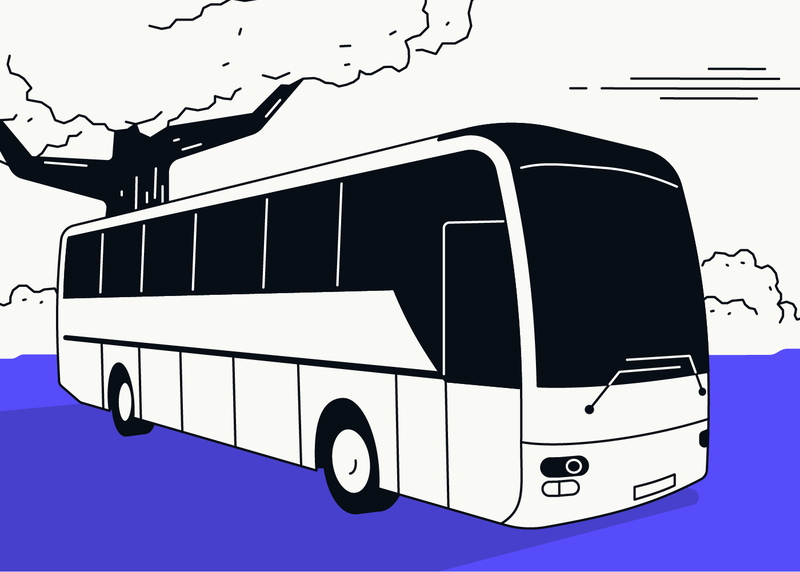 Family members traveling with a qualifying member will also receive a 10 percent discount on their bus ticket. If you have a Veterans Advantage membership, you can use that to access your ticket discount when purchasing online or in-person. To learn more, visit Greyhound’s discounts page. What it is: The Houston METRO Veterans Pass provides free rides on multiple METRO transportation services. How to apply: You must be a disabled veteran or have received a medal of valor. The METRO Veterans Pass offers free, unlimited rides on METRO’s light-rail, bus, and Park & Ride services. You must be a disabled veteran or a veteran who has received a medal of valor. You must fill out the application form and submit it online or by mail. For more information on how to apply and what the Veterans Pass offers, visit METRO’s Veterans Pass page. What it is: VIA offers reduced fares to veterans with a certain disability rating. How to apply: You must provide written documentation from the Department of Veterans Affairs verifying your disability rating. 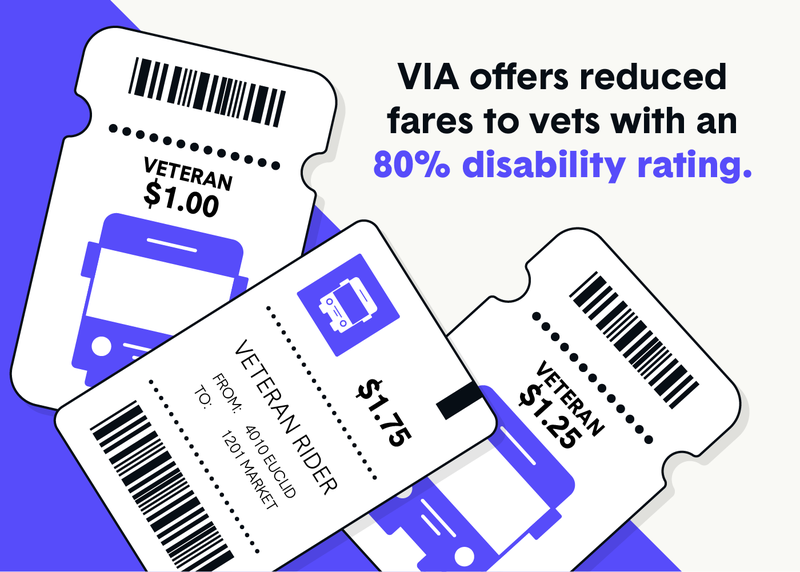 VIA provides reduced fares to all veterans who hold a disability rating for aides and attendants, housebound or total disability rating at the 80 percent level or higher. To receive these reduced fares, you need to provide written proof of your disability rating. Visit VIA’s reduced fares page for more information on how to apply. What it is: Peter Pan bus services provide a 15 percent discount to all veterans. How to apply: Show your military ID if and when requested. Peter Pan bus services offers a 15 percent discount on adult fares for all veterans. All you need to do is provide a military ID or proof of military service when requested. There is no formal application process and no other information is necessary. For more information, check out Peter Pan’s discount page. Many car insurance companies offer discounts for veterans and their families. Discounts vary by state and provider, but you can expect a discount of around five percent as a veteran. Veterans also will receive special accommodations if they need to cancel their current coverage due to military deployment. You will need to provide proof of your military involvement and proof-of-deployment corresponding with any lapse in coverage. While many insurance providers offer veteran discounts, be sure to evaluate the policy in its entirety. Although some insurance providers will offer discounts as high as 15 percent, if the overall premium is high or if there are other caveats, you should consider a cheaper option. 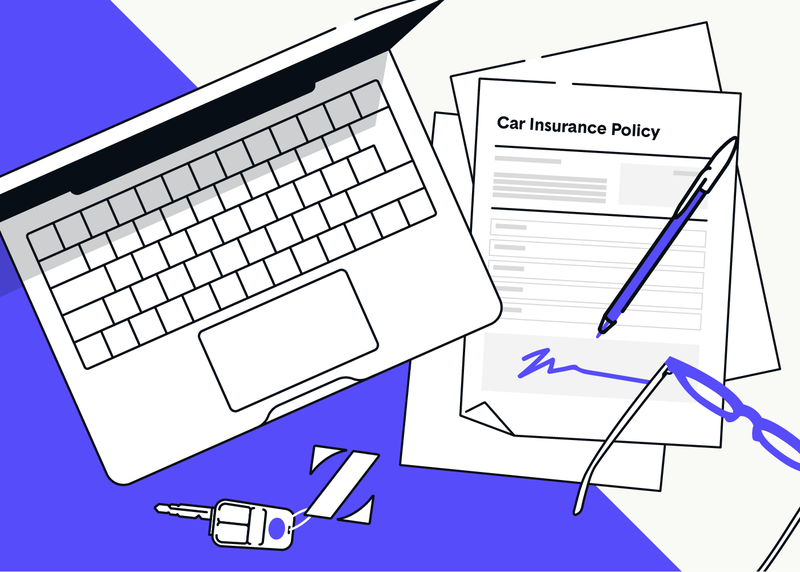 Since car insurance is still ultimately determined on your driving history and profile, you'll want to shop around for multiple quotes before deciding which insurance coverage is right for you. To find out more information about discounts for veterans, read through our complete guide to car insurance for veterans.